When are frats going to stop killing their pledges? February 4 is not a date that the Piazza family will ever forget. After driving across Pennsylvania from their comfortable family home, they arrived at the Hershey Medical Centre to find their 19-year-old son with "unsurvivable brain damage." Wired up to machines, covered in bandages, hooked up to breathing apparatus, their son lay unconscious with his brother by his side. His spleen was shattered, his body bruised, over 80 percent of his blood was pooling in his abdomen. He never regained consciousness. 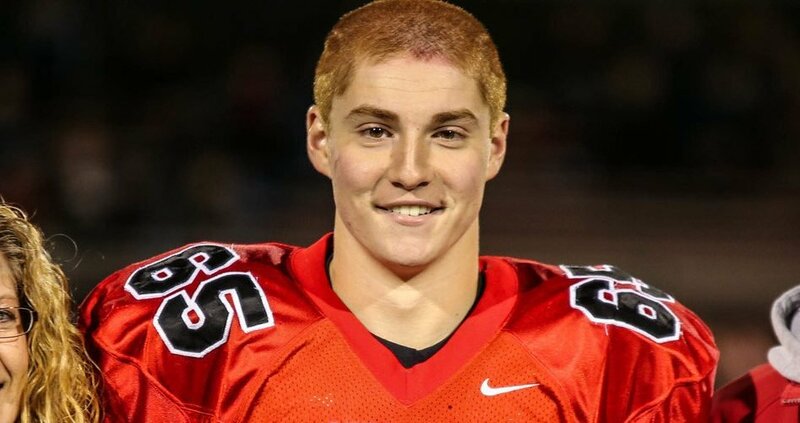 Tim Piazza wasn't hit by a drunk driver, he wasn't involved in a freak accident, he was killed by his friends. He was killed by an organization that he was trying to pledge loyalty to, that he thought would be there for him throughout his time at college. He sought brotherhood and what he got in return was a slow, agonizing death. Since February, it seems like not a lot has really changed. In the time-honored tradition, frats across the country continue to rush, they continue to haze and pledges continue to die. 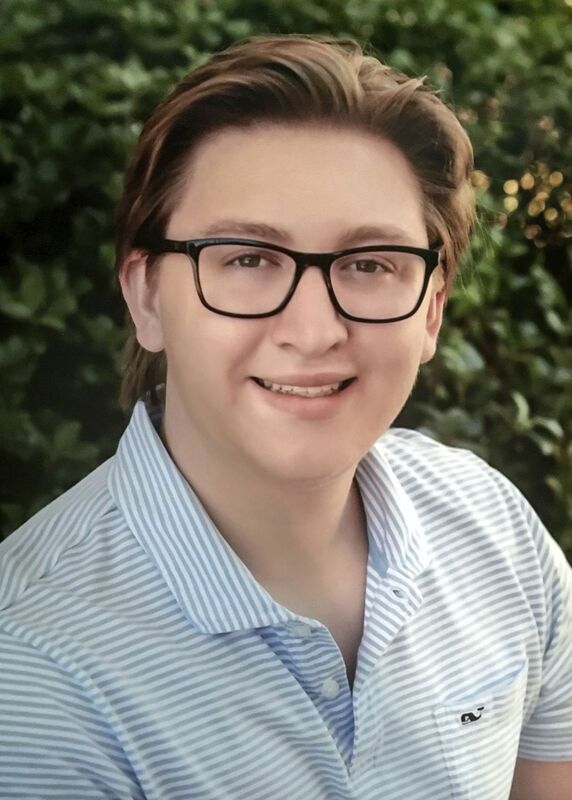 In September, LSU freshman Maxwell Gruver was forced to drink in a hazing ritual that involved reciting the Greek alphabet and trivia questions about Phi Delta Theta. He died from alcohol poisoning the next day. A few weeks ago, yet another pledge died. This time at Florida State. 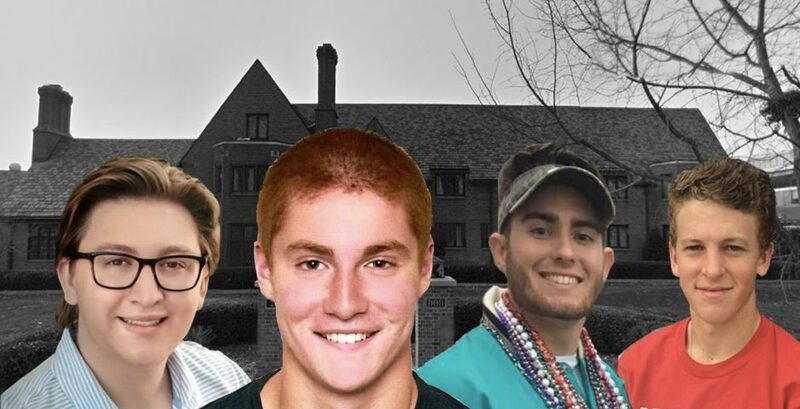 In an investigation that saw Greek life largely disbanded, a frat was investigated for operating a cocaine ring from their house. 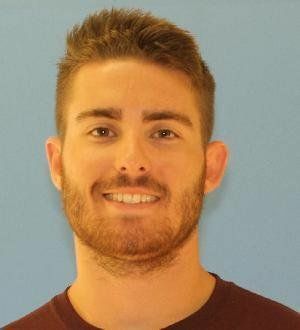 And now, at Texas State, Greek life has claimed another human life. 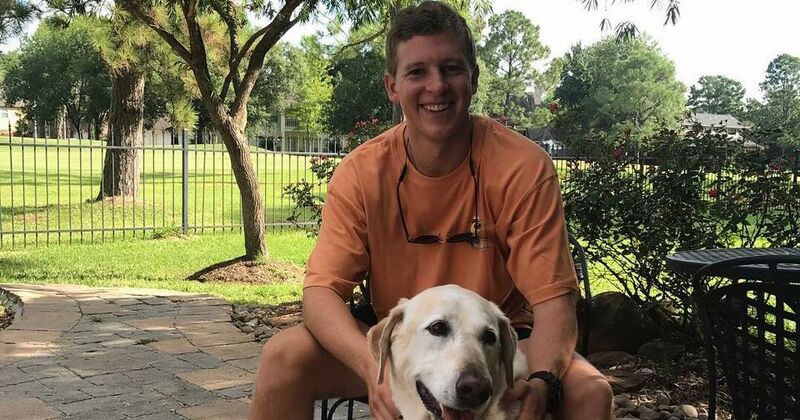 Matthew Ellis was found dead after a pledging incident for Phi Psi in circumstances that are still being uncovered. Fraternities, for a variety of reasons, wield a special power on campus. For the half of the student population that's under 21, they have no choice but to jump through the hoops set by frats. If they want to drink, they need to go to the frat house, need to play by the unwritten rules of a group of kids with privilege, arrogance and almost zero accountability. Fraternities operate in a weird gray area in most schools. Usually sanctioned by the university, sometimes on campus, they present a parent-and-administrator-friendly public image that's about creating better men, philanthropy and a new generation of leaders. But what universities have ignored for far too long is the side of frats that every student knows. The side that hazes, the side that rapes, the side that kills. Fraternity hazing is the worst kept secret in America – it seems that the only people that don't know it's happening are the schools where these acts take place. According to The Atlantic, 80 percent of fraternity members report being hazed. The Piazzas recalled to the Magazine a Penn State information evening in 2014. "A university official told the crowd of parents that there was no hazing at the university. An uncomfortable silence followed, until one by one, parents informed the man that their sons were currently being hazed." It seems almost impossible to believe that universities don't know that hazing happens on their campuses. With dedicated police forces, and hundreds of staff dedicated to monitoring the behavior of students, how is it possible that they aren't aware of it happening day in day out? What's far easier to see however, is the millions of dollars that alumni donate every year, the outrage when administrators take any steps to change how things were in the "old days." By not controlling Greek life, colleges are abandoning their students. They're placing their fate in the hands of teenagers. Teenagers who see nothing wrong with forcing someone to drink 18 drinks in 90 minutes, teenagers who think they can stop someone dying by putting a backpack on them, who think they can do whatever they want without consequence. At the time of writing, Texas State, FSU and Michigan have all suspended Greek life pending investigations. At Penn State, a quarter of frats have been either permanently or temporarily disbanded, three for hazing incidents since Tim Piazza's death. It's clear that frats aren't learning. Until things change, there'll always be another Tim Piazza, another Max Gruver, another Andrew Coffey, another Matthew Ellis. There is little to no evidence that these deaths have any impact on brothers at other schools. Employing the 'bad apples' metaphor (a favorite of Blue Lives Matter), they wax lyrical about the philanthropy, the good that they do and how it shouldn't outweigh the bad. And frats do raise money, millions and millions of dollars a year. They do toy drives, blood drives, whatever-drives and give money that does do some good. But last time I checked, donating your time or money to charity isn't dependent on the letters you wear on your chest. If frats are so good and the brothers so loyal, then wouldn't they do it anyway? Frats control the social life on campus, they control the alcohol, they control the experience of thousands of freshman all over the US. While the schools turn a blind eye, they flourish. And when no-one's watching, in basements and houses and behind closed doors, they let their brothers die. American colleges have a frat problem. How many more pledges have to die before someone does something?